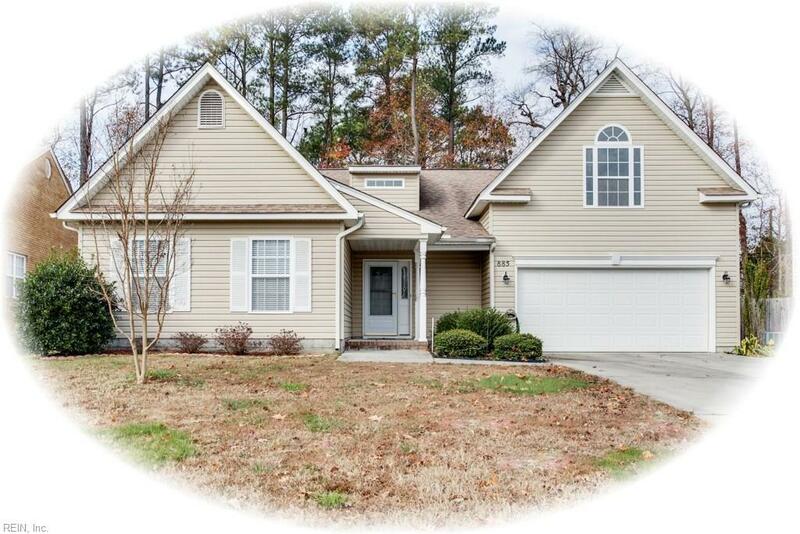 885 Charlotte Dr, Newport News, VA 23601 (#10231568) :: Abbitt Realty Co. Location AND One story living! 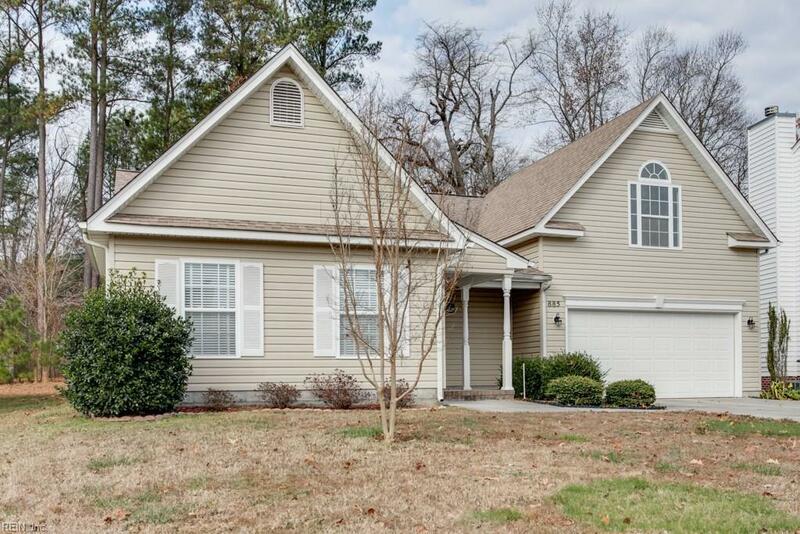 This ranch style home is located minutes from Langley & NASA making this an easy commute!. 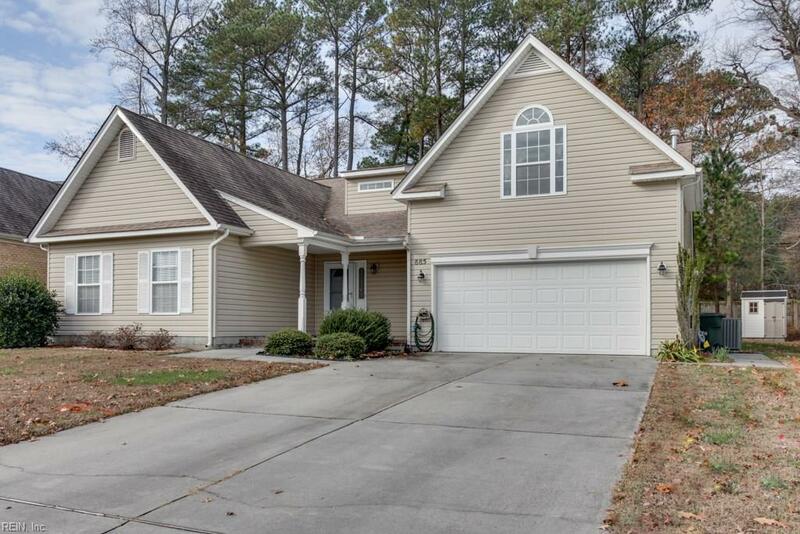 Move in ready and great open floor plan perfect for all your entertaining needs. Three well sized bedrooms on the first floor plus a large bonus room over the garage which could easily be used as a 4th bedroom or game room. The kitchen has lots of space to include an island work area, lots of cabinet and counter top space, a built in oven, overhanging counter for some bar stools to sit under, and all overlooking the huge dining and living room areas. The large and well lit master bedroom has a walk in closet along with a full master bath which has both a shower and spa tub. The other two bedrooms share a bathroom Jack and Jill style. In addition there is also a half bath for guests. 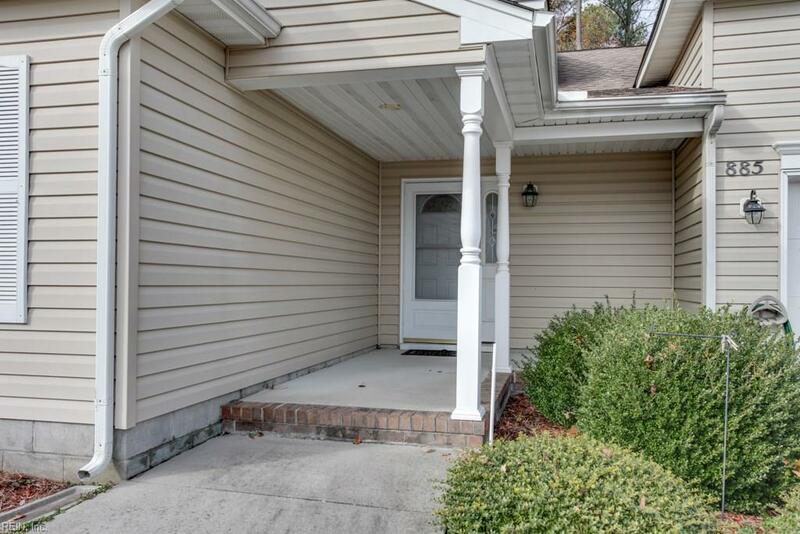 The laundry room has plenty of room to work and the over sized garage currently has a handicapped ramp which can be removed if the buyer prefers. Don't miss out on this one!